Light-weight with shoulder strap and side clamp screws. 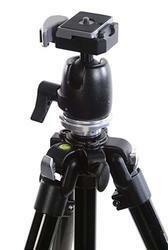 Owing to our huge market knowledge, we have been able to offer our valued clients with a wide range of Aluminum Tripod. 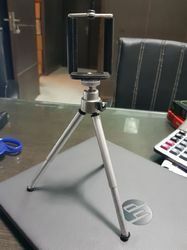 With the support of skilled professionals and certified vendors of the industry, we are capable in trading and supplying a wide array of Aluminum Tripod.